Choosing air conditioning systems should be a simple process with help from Belmont. The most important piece of information you need to know is approximate room size. 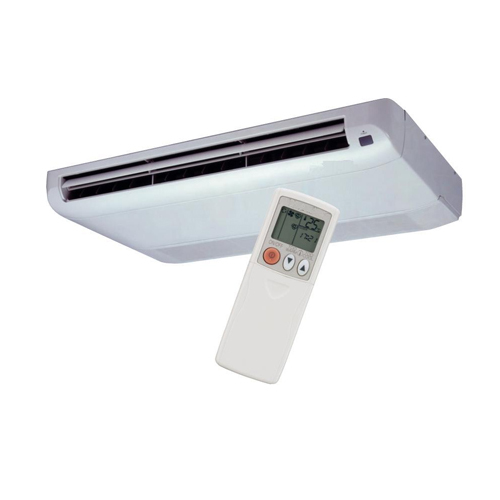 From here, you will be able to determine the number of BTUs (British Thermal Units: units of energy) required of an air conditioner to cool your room. A BTU range for residential air conditioning is between 5,000 BTUs for small room up to 32,000 BTUs for a small house. Once you know how many BTUs you will need you can choose the model with the look and price you like the best.